This is the 3rd brake light. 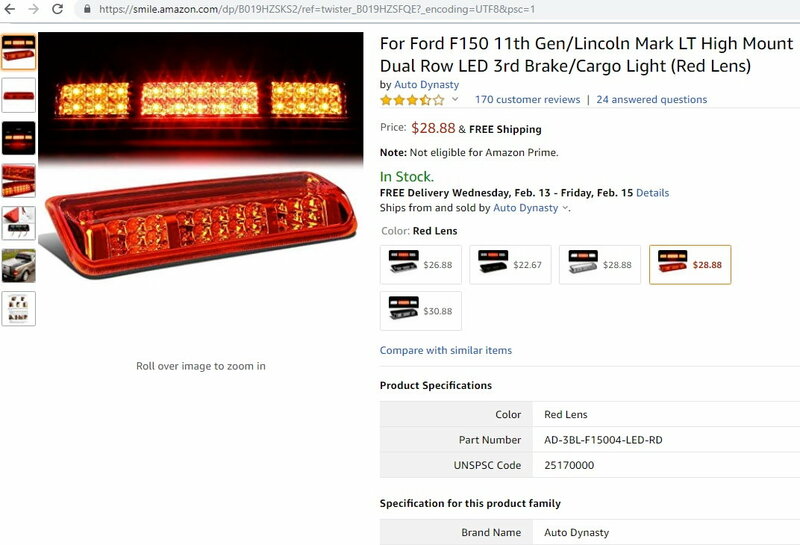 Otherwise referred to as a high mount brake light or cab light. Unit sold on Amazon.com. Item looks good. Fits perfectly. Truly plug n play. I installed as soon as the mailman handed the box over. 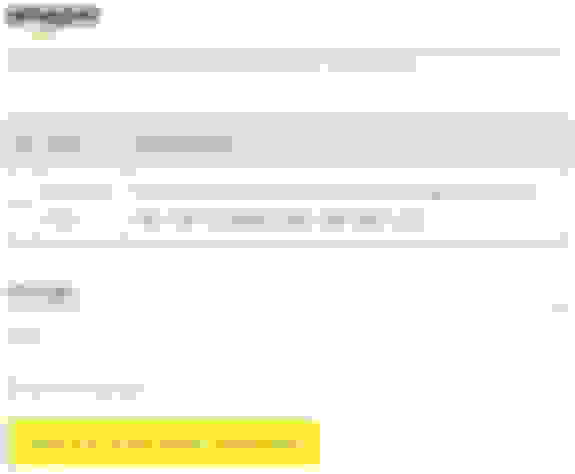 I contacted seller on the same day. Seller promptly replies to advise that there is no warranty. Problem is that LED are so dim, they cannot be seen by other drivers. 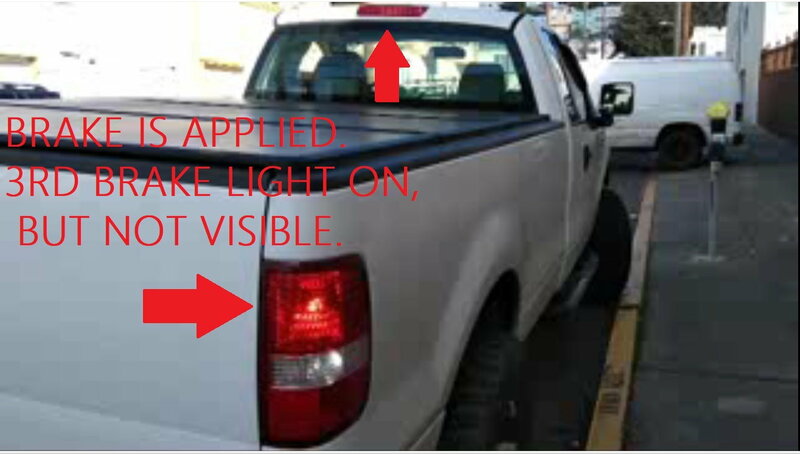 Someone will run into you from behind because they can't see your brake light. And it leaks. Thanks for posting. You might save someone some money. If you bought it through Amazon, contact them with your complaint. Amazon, may or may not, offer a refund. Item wasn't sold by, or fulfilled by Amazon. Item sold on Amazon by a 3rd party seller. But hopefully the next guy guy will see this, and consider another option. On amazon.com, there are a lot of items just like this one. I suspect that they are all sourced from the same factory in China, and sold by different Amazon sellers. Fifty - it won't hurt to check if you can return it because it is "not as described". I've returned things for that reason and it was done at no cost to me. I also returned something I decided I didn't want, and I only had to pay the return postage. Amazon isn't what it used to be. I've been noticing a majority of items I've been buying lately aren't fulfilled by Amazon. 1. I'm a Prime member - I want my 2-day shipping I signed up for! If the item isn't in Amazon's warehouse, I've see it take forever to get to my house. 2. Returns are a pain too. I've had to return stuff because it was DOA or wasn't what I even bought. Then the wait time or the seller doesn't want the item back. Like hellooo it costs me to throw crap out! 3. A lot of products being listed are misleading or very poorly translated. I also noticed a lot of "China" sales going on... almost like they went from eBay to Amazon. Like a damn flock of migrant Chinese geese. I've learned to just sort by Prime and make sure it is coming from Amazon's warehouse. I'm no financial expert, but I can tell you.... Amazon keeps this up, they will end up like eBay -- hurting. Newegg is now flooded with "marketplace" items just like Amazon. A lot of parts ship direct from China or Hong Kong. Only thing I buy from Newegg is computer parts -- ONLY from Newegg warehouses. 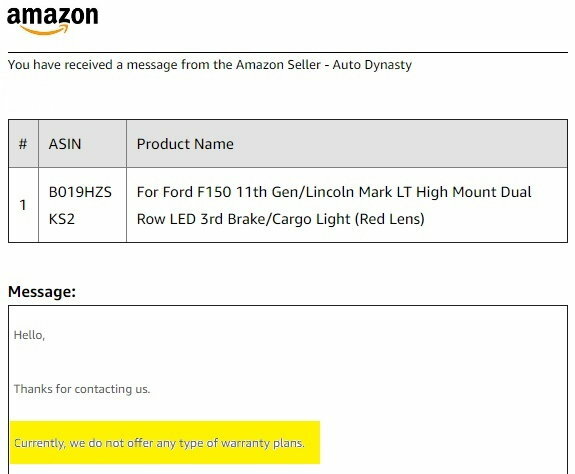 So even sorting it to make sure it is in their "warehouse" doesn't necessarily mean it will come from an Amazon or Newegg warehouse. Like a damn flock of migrant Chinese geese. I just had that very scenario happen to me. Ordered it as 2-day prime from Amazon, got to my cart and switched. More than build the wall... I'm a member over on another forum that deals with running. I've been a runner all my life, I love XC, track and field, and anyone that has a lifestyle of running involved. I recently ran across this... to give a little insight, the OP of that forum's thread is donating money to the USATF (USA Track & Field), but some don't like them (AKA foreigners) because the USATF only gives to American born and raised track and field athletes. So of course some get in a tizzy over it... but in all reality, I'm tired of seeing American's money leave the US. ## Why are you donating any money to USATF? They are the problem not the solution. ## If the OP spent any time on this board, they would know how much hate there is towards USATF. They should have pointed out that USATF foundation is a separate organization that only exists to give grants to American athletes to help them train full time. ## What is wrong with investing in American athletes? As it stands, I don't believe in giving money to foreigners that come here on a whim to run a race and leave with American money. Never sat well with me. I don't care what the excuse is or reasoning -- there is NO good reasoning. Another reason I don't pay to run races. I'm sorry, but I'd like my money to stay local -- or minimally within the USA. I give enough of it away to China and all the other places when I buy crap... don't need them coming to my local community, winning a race, and leaving with a purse full of $10k, that some poor sap here in the good old US of A could use. I'm all for Trumps Wall and border security. It shouldn't just be Mexicans... it should be Kenyans, Chinese, all these other fugitives trying to escape their country to scrape up my tax dollars. Only folks I think should be allowed in are native Canadians, UK, Spain, and French. The rest of them, they should go figure it out and have the US leave them alone!!! The US needs to get out of other people's business! Just my opinion -- take it or leave it. Sorry if I offended anyone... but it's my opinion. Has happened to me recently. I wound up cancelling the order, and had to play with it during checkout. Since this thread has drifted so far off topic, I've closed it.